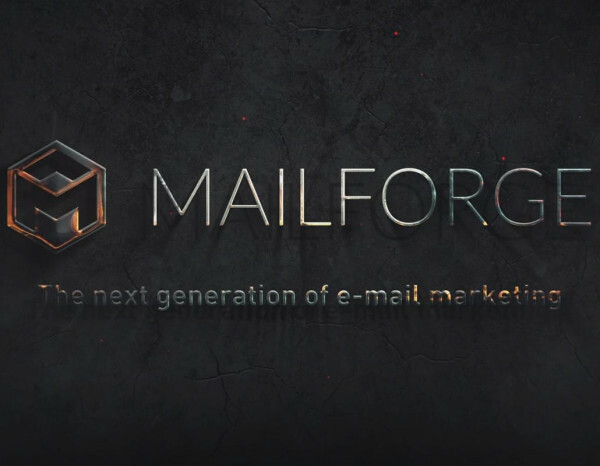 Welcome to our first post here in Mailforge. We are a new company in the E-mail marketing business, where we will offer our customers a marketing platform which everyone can use, even the advanced features. E-mail marketing is one of the best, if not THE best ROI marketing method in the digital marketing world, sadly most of the tools out there aint close to being user friendly. This is something were doing something about, in the near future, and were excited! Follow us on the social media platforms, or here on our website.